The number of foreign citizens equipped with an Albanian stay permit reached 12,906 in 2017, thus increasing by 3.1 percent compared to 2016, the Albanian Institute of Statistics (INSTAT) confirmed on its latest report on Aliens and Asylum seekers in Albania, 2017. Based on the report, foreigners from European countries make 59.2 percent of the total number, while about half of the foreign citizens stay in Albania for employment reasons. In the meantime, the number of people staying illegally in Albania, mostly from Syria, Algeria, and Libya was 1,049 and it marked a slight increase compared to 2016. Moreover, the number of people seeking asylum in 2017 was 309. 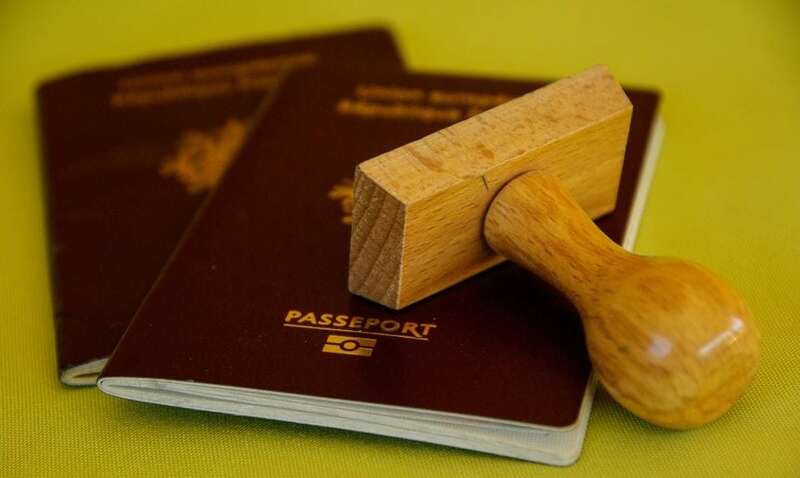 The report also confirms that 601 persons got the Albanian citizenship during the last year, while the number of applications for stay permits was 9,027. Most of the applications are made by people from Iran, Italy, Kosovo, Turkey, Greece, the US, China, Macedonia, etc. The number of foreigners in Albania during 2017 counts for 0.4 percent of the total number of residents in the country. The reasons why they stay in Albania are related to employment, family reunification, humanitarian purposes, education, etc.